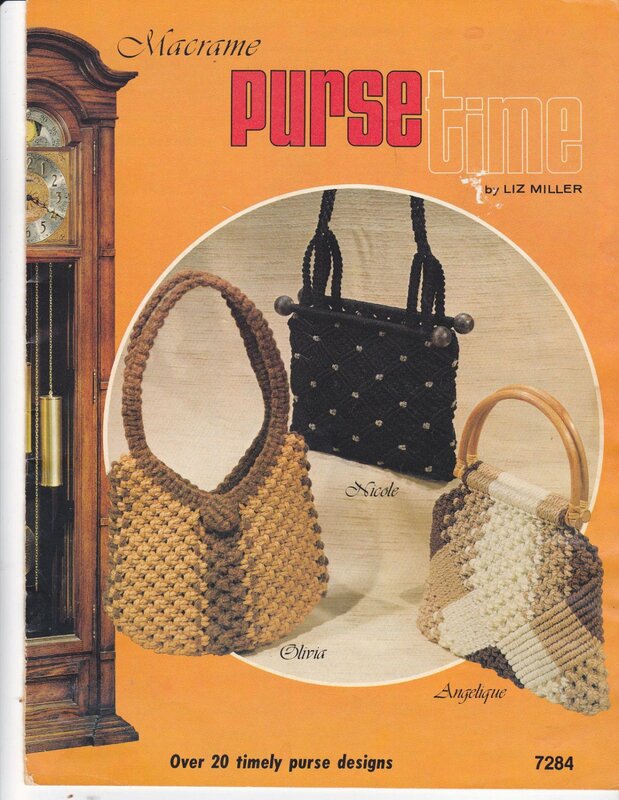 Used macrame pattern booklet "Macrame Purse Time" in nice condition by designer Liz Miller. These scans are the cover of the booklet. There are lots more purses inside. This booklet is used and may have writing in it from the original owner. All the pages are there and the patterns are definitely usable. I bought this booklet secondhand. Burda 04000 Embroidery Transfer Zodiac Signs Astrology What's Your Sign?